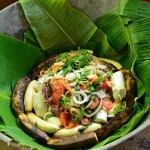 Nicaraguan Cuisine is representative of the diversity of its inhabitants. 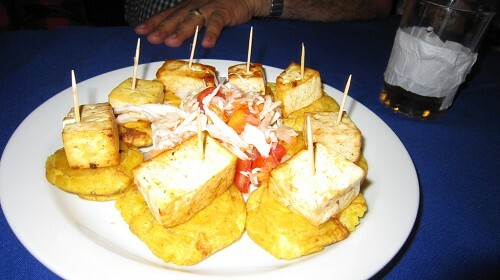 It includes a mixture of indigenous, Spanish cuisine and Creole cuisine. 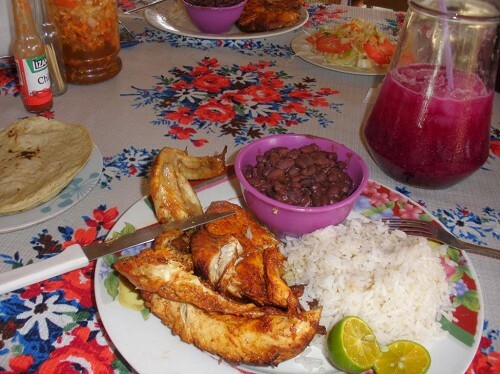 Despite the blending and incorporation of pre-Columbian and Spanish influenced cuisine, traditional cuisine differs on the Pacific and the Caribbean coast. 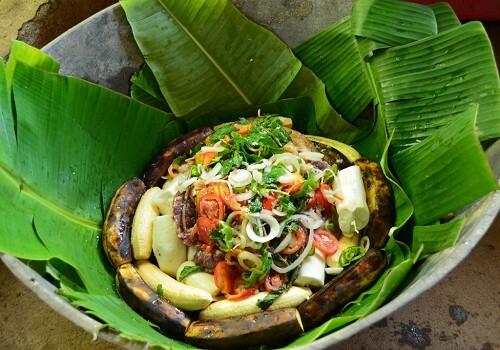 While the Pacific coast’s main staple revolves around tropical fruits and corn, the Caribbean coast’s cuisine makes use of seafood and coconut. 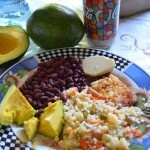 Rice, corn, beans, plantains, yuca and pork are popular ingredients. 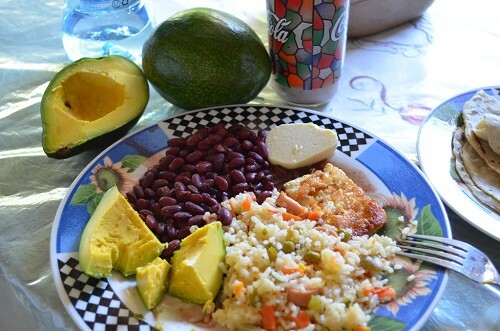 Typical dishes include nacatamales, vigorón, indio viejo and gallo pinto. 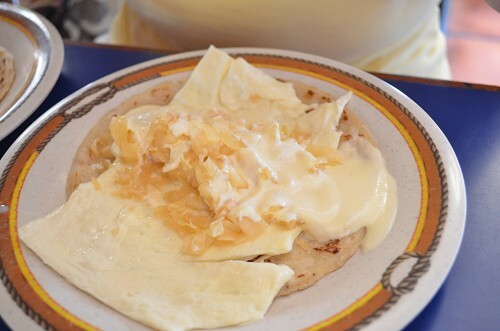 Nicaragua’s bounty of tropical fruits are used in many beverages, blended with milk, yogurt or water. 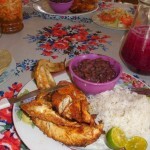 Have a taste of Nicaragua drink and food! 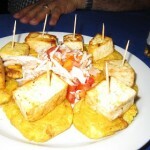 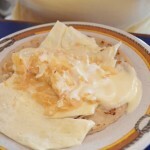 Share the post "Nicaraguan Cuisine, Food and Drink"